Here's everything you need to know about the seasoned Grime MC, from his humble beginnings in Peckham to taking the crown as one of the UK's most respected rappers to date. 1. 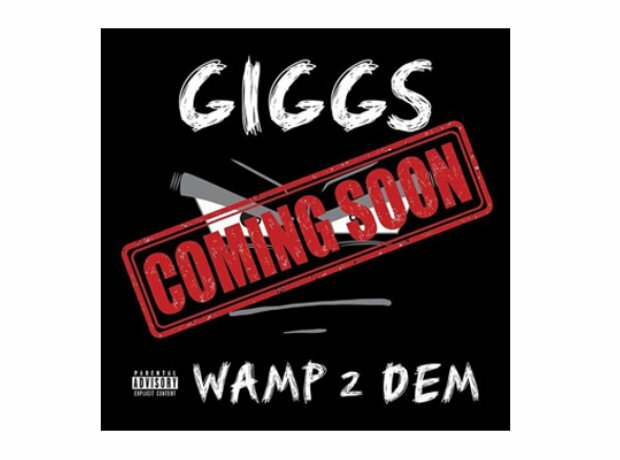 Giggs will release his new mixtape 'Wamp 2 Dem' on 6th October! 2. What is Giggs' real name? 3. How old is Giggs? He is 34 years old, and was born on 11 May 1983. 4. Where is Giggs from? He’s from Peckham in East London. 5. He once called his 'KMT' collaborater Drake his favourite rapper. 6. His single 'Lock Doh' featuring Donae'o achieved silver certification. 7. His 2016 album 'Landlord' peaked at number two in the UK. 9. Because of this, Giggs isn't allowed in the U.S.
11. ... and Game Of Thrones. 12. The Weeknd is a fan. 13. Giggs is the leader of his own record label, SN1 Records. 14. Giggs has a son and a daughter. 15. He was signed to the same label as Adele from 2010 - 2013. 16. He appeared on the popular Channel 4 television drama 'Top Boy' in 2011.